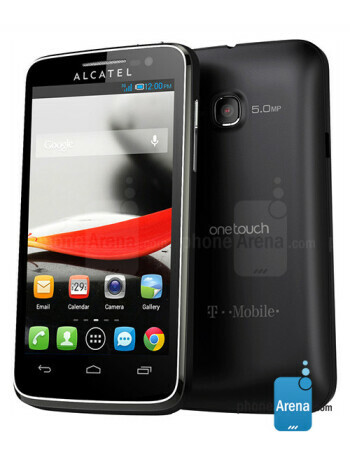 The Alcatel OneTouch Evolve is a low-end Android 4.1 smartphone. 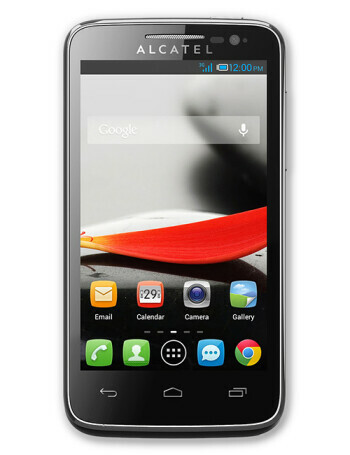 It comes with a 4-inch, 480x800 pixel display and a 1GHz MediaTek MT6575 chip, and 512MB of RAM are present. 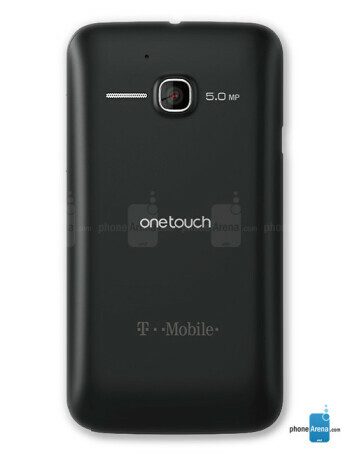 We also see a 5MP camera on its back, 4GB of storage under the hood, a microSD card slot, 7.2Mbps HSPA radio, and a battery rated for 13 hours of talk time on a single-charge.